We are highly skilled craftsmen who specialise in the ancient and traditional art of Dry Stone Walling. Based in Cheltenham, the centre of the picturesque Cotswolds, we work all over the south west, and beyond. 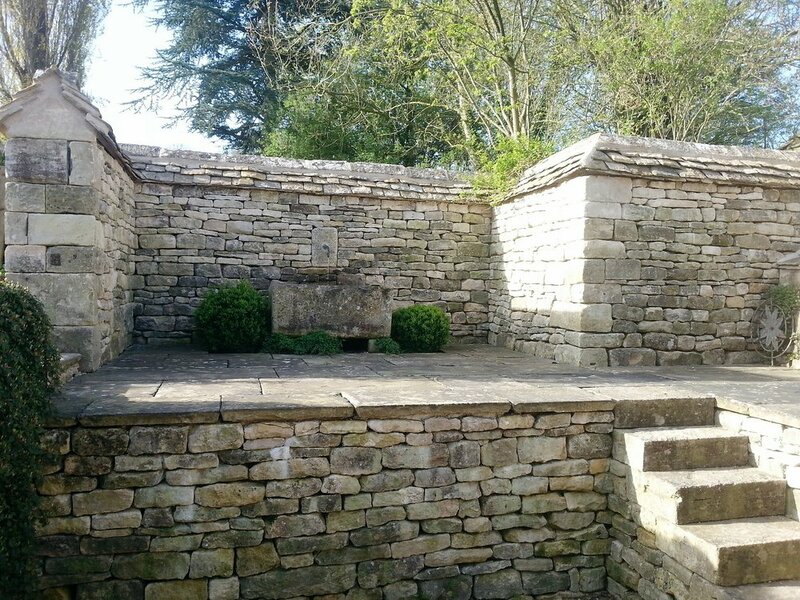 We are highly accomplished and experienced Dry Stone Wallers in all aspects of Dry Stone Walling with a large portfolio of stunning works of varying styles. All your Dry Stone Walling needs are available at honest and reasonable prices. New build Dry Stone Walls constructed using locally sourced Cotswold Stone straight from the quarry. Whether it has already collapsed or a preemptive safety precaution, there is no dry stone wall repair job too small. We will repair it in a manner that keeps the wall structurally sound and in keeping with the existing aesthetic finish. Looking for something special? We relish the opportunity to build specialist dry stone walling features. Let us know what you are after and we will build it.